Torso armour and a replica Roman chariot from the movie Gladiator eclipsed expectations at Russell Crowe's "divorce auction" in Sydney. 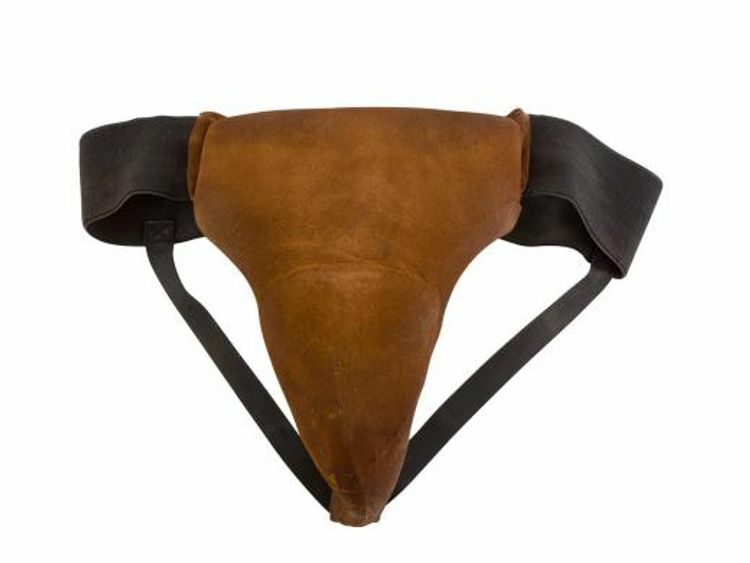 A breastplate worn by Crowe in his Oscar-winning performance sold for AU$125,000 (€68,246) at Sotheby's Australia, having been predicted to fetch between $20,000 (€10,919) and $30,000 (€16,379).The chariot used in the epic film, in which the New Zealand actor played general-turned-gladiator Maximus Decimus Meridius, sold for $65,000 (€35,488). 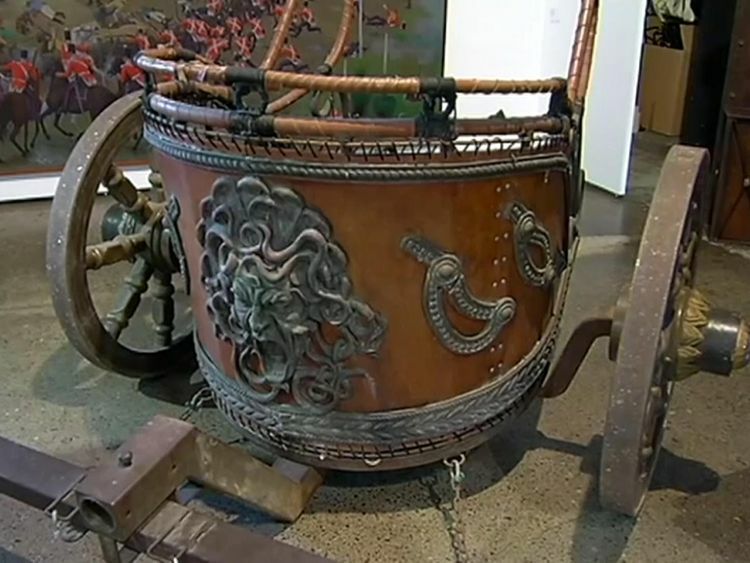 Sotheby's Australia had predicted it would sell for $10,000 (€5,459).Life-size prop horses and weapons used in the 2000 film were also for sale in the auction titled The Art Of Divorce.Hollywood star Crowe and his soon-to-be ex-wife Danielle Spencer, a singer and actress, partnered up with Sotheby's Australia to sell personal items with a total value of between $2.6m (€1.4m) and $3.7m (€2m). 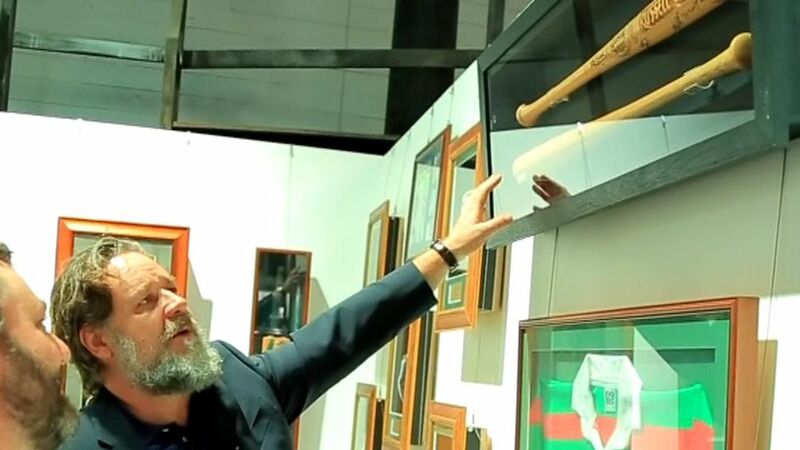 Some 227 items were available to the highest bidders, including dozens of Crowe's guitars and Spencer's jewellery.A leather crotch protector worn by Crowe in his portrayal of heavyweight boxing champion James J Braddock in Cinderella Man sold for $7,000 (€3,821).The item was predicted to fetch between $500 (€272) and $600 (€327). The auction took place on the actor's 54th birthday on Saturday, which also marks the anniversary of his wedding to Spencer in 2003. A cheerful Crowe made an appearance at Sotheby's after singer Alisa Nasteski sang Happy Birthday. 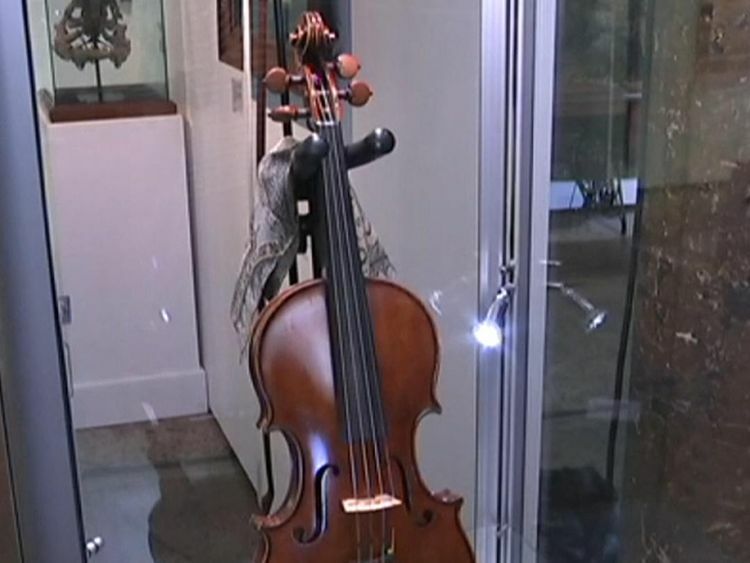 The crowd gave him three cheers before a 128-year-old violin made by Leandro Bisiach sold for $135,000 (€73,580).Crowe learned to play the instrument in just a few months for his role as Captain Jack Aubrey in the 2003 movie Master And Commander.The violin achieved the highest price among the movie-related offerings.The rare instrument's price was only exceeded by a painting from Crowe's extensive collection by Australian artist Brett Whiteley.Moreton Bay Fig And Palms sold for $190,000 (€103,557). Crowe and Spencer split in 2012 after nearly 10 years together.They have only now decided to go through divorce proceedings.